Traumatic brain injury is a growing global health problem with great unmet needs, which has been substantially underfunded compared to other neurological diseases. Globally, traumatic brain injury (TBI) affects about 50 million people and causes a million deaths each year, affecting one in every two people over their lifetime. Annually, it is responsible for 1.5 million hospital admissions and 56,000 deaths in the 28 member states of The European Union. TBI is the leading cause of mortality in young adults, and is a major cause of disability across all ages. Survivors are often left with a substantial burden of physical, psychiatric, emotional and cognitive disabilities, which disrupts the lives of individuals and families. The worldwide care and consequence of TBI cost $400-500bn (~€327-409bn) annually, which means that about $1 in every $200 of annual global output is spent on the costs or consequences of TBI. There is an urgent need to better understand, prevent and treat this disease. 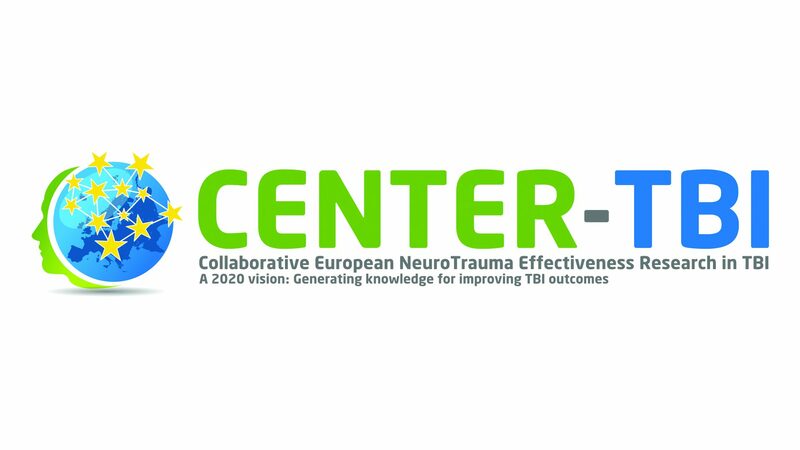 CENTER-TBI brings the newest technologies and many of the world’s leading TBI experts together in a much-needed effort to tackle the silent epidemic of TBI. International and multidisciplinary collaboration are key elements to the project in which past dogmas will be left behind and innovative approaches undertaken. As co-ordinators of CENTER-TBI we are proud to lead this generationally unique project. We anticipate that CENTER-TBI will revolutionise our view of leading TBI to more effective and efficient therapy, improved health care at both individual and population-based levels, and better outcomes at lower costs. Define patient profiles which predict efficacy of specific interventions (precision medicine). To develop a “knowledge commons” for TBI, integrating CENTER-TBI outputs into systematic reviews.